If you live in the Gresham area and are in need of junk removal or hauling services, then your wait is over. 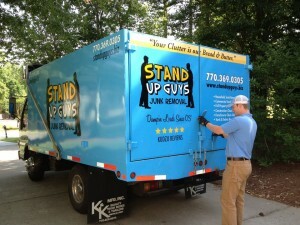 The Stand Up Guys Junk Removal Crew are your number one choice! 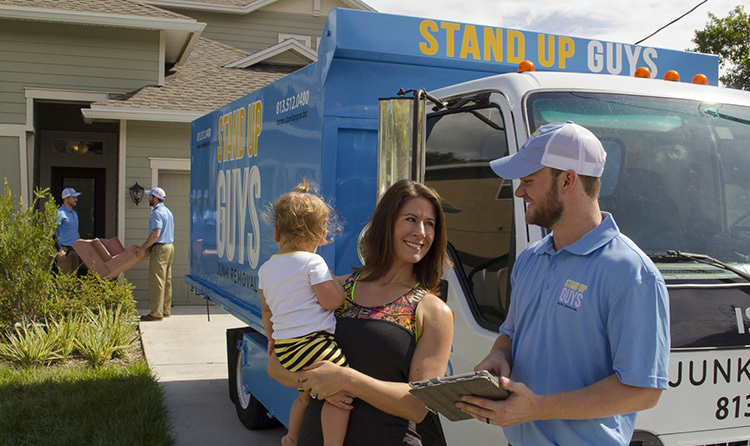 The Stand Up Guys Junk Removal Crew are well-respected and trusted all throughout Gresham and the surrounding area’s this way you know what you are getting with us. The Stand Up Guys are unmatched in customer service and value in Gresham as well. 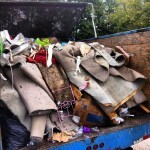 You wont find a better price or more outstanding customer service for all your junk removal needs. 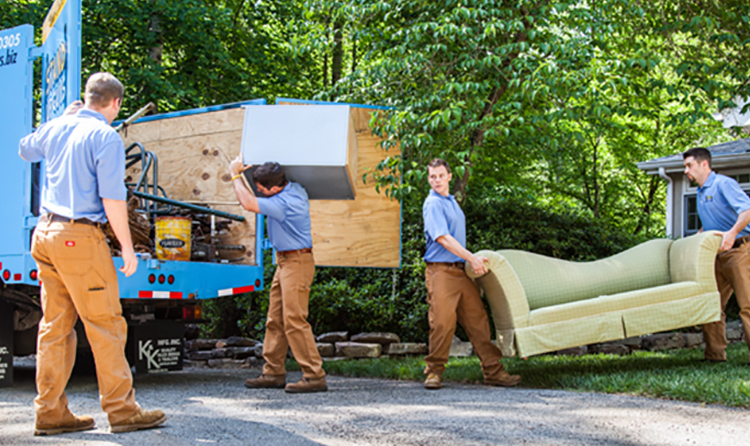 Not to mention that we will haul away any and everything that you need, no exceptions. Anything from old household appliances and furniture to construction or yard debris. 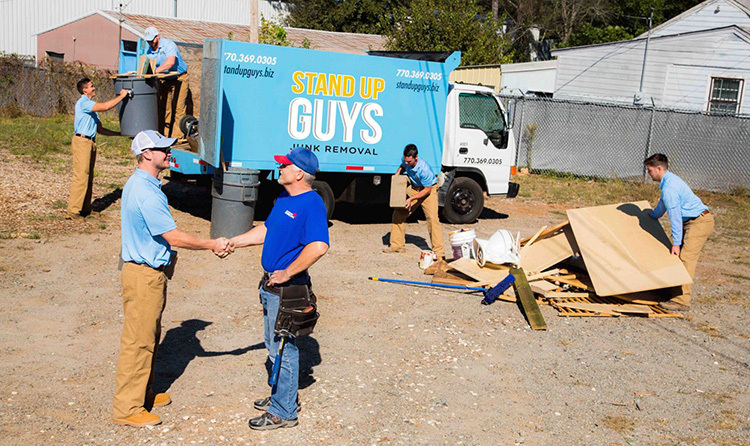 The Stand Up Guys will take care of removing it all! When you us them, you can feel reassured that nothing will be left behind. Just another reason why the Stand Up Guys are Gresham’s number one junk removal service! Gresham’s history dates way back, the town was actually named after the Civil War General Walter Gresham. Back in Walters day Gresham was just a small town in beautiful Oregon. 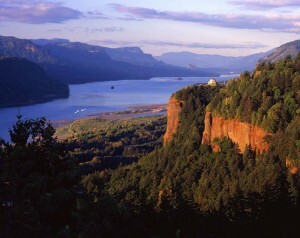 Now Gresham is the fourth largest city in the state and has well over 105,000 people in it. Gresham is a fairly large city as well, spanning well over 23 square miles. That might seem like a big area, but that’s a pretty small area when you have to consider it has over a hundred thousand people in that space. Not to mention Gresham has over 37,000 homes as well. That’s a lot of ground to cover, a lot of homes to service, and a ton of people but the Stand Up Guys take care of ALL of Gresham. 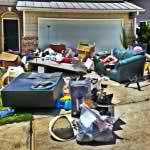 There isn’t a home or resident we cant help with our amazing junk removal service. Fun Fact: According to Oregon Geographic Names, Beaverton got its name because of the settlement’s proximity to a large body of water resulting from beaver dams. Find out ‘What We Haul‘ in Beaverton.